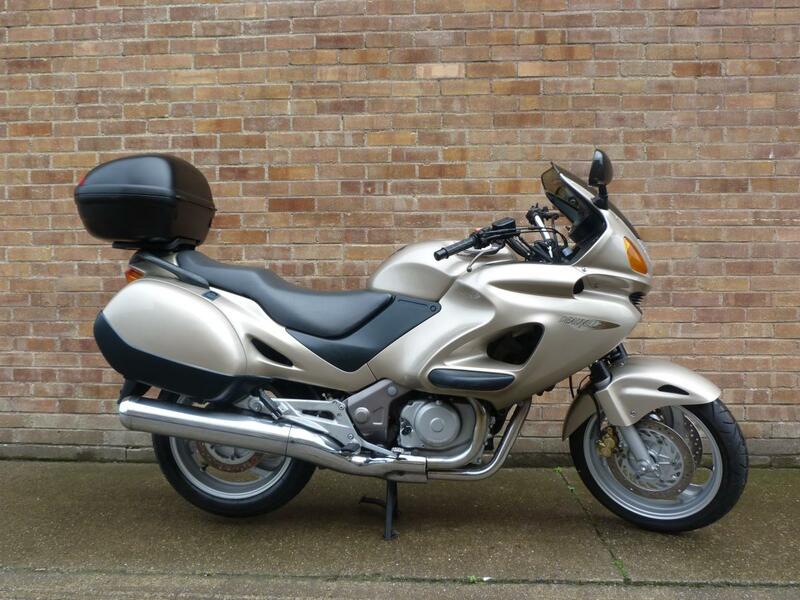 Here for sale is a 1999 T-REG Honda NT650V Deauville with just 12,220 miles on the clock. This very low mileage machine has been well looked after. It is totally standard apart from a Givi topbox, also comes with the original owners manual and service book.